Prince Bros, Inc. is a 45-year-old trucking company located Antigo, Wisconsin. They employ fifteen people and have a fleet of nine semi-trailers that are all nearly continuously on the road delivering freight all over the continental United States. 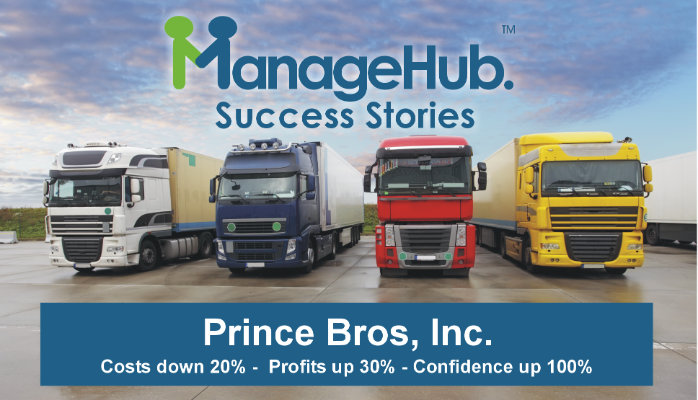 In June 2015, Prince began to implement ManageHub Software to get very organized, engage their employees, and transform their business from stressful to successful. Prior to implementing ManageHub, Prince faced the typical problems experienced by most small businesses. “Our company was disorganized chaos,” explains Sabrina, “We were constantly putting out the same fires. It was distracting, stressful, and costly.” The company’s inability to perform reoccurring processes with consistent quality was impacting sales, profits, and growth. 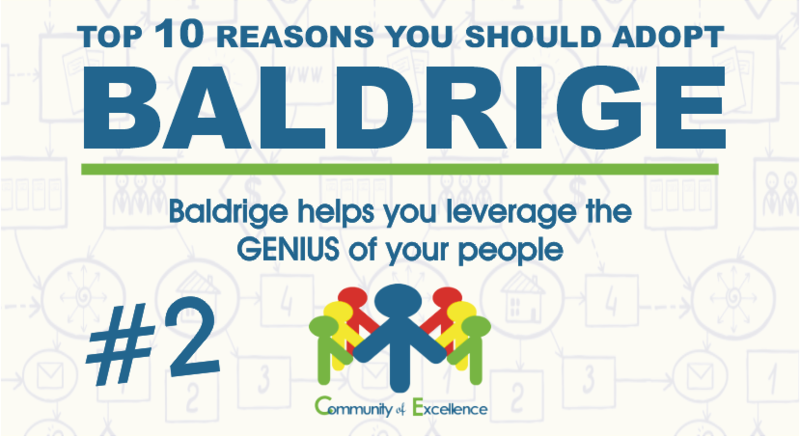 Prince used ManageHub to orchestrate a mini-turnaround. Their objective was to transform their business from chaos to calm. In just a few months, they began to see results. “Process knowledge, that was once stored in peoples’ heads, was now stored in ManageHub,” explains Wally Prince. “Then process teams used ManageHub to continually improve, refine, and share procedures to make sure they were efficient, low cost, and consistently performed. If you are a business owner or manager interested in learning how you can use the ManageHub method to optimize your department or company, please visit www.ManageHubAccelerator.com. The Accelerator consists of four 90 minute on-demand video workshops. Each class focuses on building you company’s “management machine”. Eric Messer can guide you every step of the way. If you are a business coach or professional who wants to learn how to become a ManageHub Process Coach please visit: https://managehubaccelerator.com/become-a-managehub-coach You will receive everything you need to get started. ManageHub is a simple, practical, turnkey solution that complements and enhances all the wonderful work you currently offer.